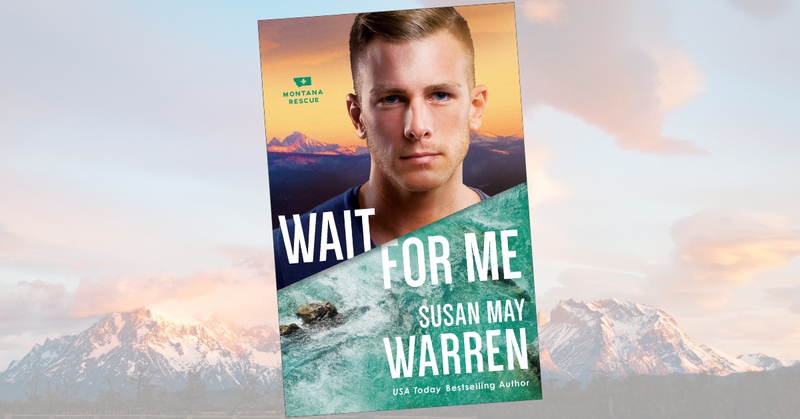 The bestselling author of more than fifty novels, Susan May Warren, returns with the final novel in the Montana Rescue series.Wait for Me is the sixth and final book in the series and promises to have readers gripped from start to finish… we personally can’t wait to read it! Susan May Warren kindly answered some questions for readers about how she feels wrapping up this incredible series as well as what she plans on writing next. Wait For Me releases on November 6th, pre-order your copy by clicking here. Q: Wait for Me is the final book in the successful Montana Rescue series. What have you loved the most about this series? A: I love this team! All the characters have a place in my heart, with their quirks and flaws and winning personalities. I have loved watching the deepening relationships between the team members, how they’ve interacted with faith and grace and learned how to love each other and the people they rescue. Of course, I’ve loved the great adventures, from forest fires to climbing accidents to white-water rescues – even shipwrecks and tornados. I love diving into different rescue scenarios and putting my team through their paces! Okay, so I love everything about this fun series! Q: Is there one book in the series you have really resonated with? A: I think I resonate with each book at the time I write it – I’m always drawing from my own experiences and current faith questions so each character and I go on the journey together. That said, I really loved Troubled Waters, because I loved watching Ian and Sierra finally confront their feelings. And I resonated with the themes of Storm Front, and loved setting that book in my own Minnesotan backyard. But the finale… oh, seeing Pete finally get his story, and possibly his girl, was so much fun. The long-awaited adventure! I loved seeing the wrap-up of the series – it was better than I imagined! Q: Each book in the Montana Rescue series focuses on different members of the Peak Rescue team. 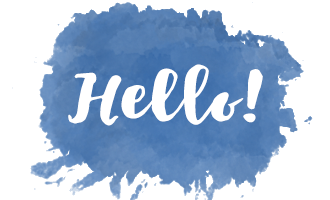 Can you provide a brief description of the main characters and the overall plot for Wait for Me? A: The main POV characters for Wait for Me are Pete Brooks and Jess Tagg, two long-suffering characters with an on-again, off-again romance who finally face the moment when they have to reach out for love… or forever let it go. Pete is a national SAR team leader, and Jess is an EMT and former NYC socialite who has left her past behind. The series also wraps up the long-awaited finale to the disappearance of Esme Shaw, something that began in book 1, with a kidnapping at the beginning of the book, a race to find and rescue the taken, and then the ultimate showdown with the villain of the series. An epic ending! Q: What type of research was required for writing your book? A: I have travelled to Montana numerous times to dig into the setting of Mercy Falls, and for this book I had to add some medical rescue research as well as dust of my wildland firefighting, climbing, and standard suspense skills – with a villain on the page. I also pulled out my notes on Paris… but you’ll have to read the book to find out why. Q: Who is your favorite character in Wait for Me and why? A: Heartbroken, steadfast, brave, hopeful Pete. He wears his heart on his sleeve for most of this book, and I realized anew why Jess just couldn’t forget him! Q: What do you hope readers gain from reading Wait for Me? A: My books are always about second chances and accepting the grace God wants to offer us. This book in particular really focuses on grace and the idea that we reject the grace that can be ours when we try to fix things ourselves. A: Oh, I’m working on a brand-new series that I think readers will love about an international search and rescue team of ex-military operatives who will risk everything to bring home the lost and broken when they can’t save themselves. The first book is set in Alaska!